Visiting Spain should be something special. Something unique. A one-of-a-kind trip that won’t compare with any other place you’ve traveled to before. 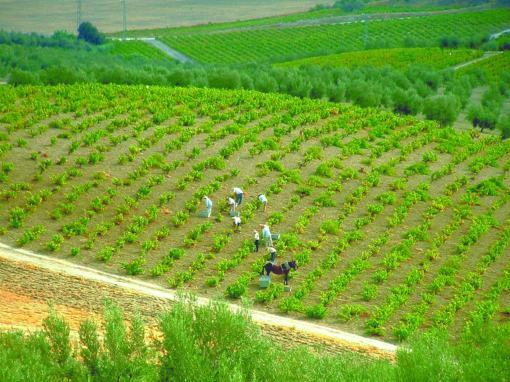 So choose to travel with Andalucía Inside, and we’ll make sure to steer your far away from the tourist-laden streets and straight into the south of Spain’s best-kept secrets – like a beautiful local winery buried deep in the hills of Andalucía, owned and operated by a man who has dedicated his life to the bottled goodness and is known as an expert in both wine making and tasting. Come with Andalucía Inside, and we’ll transport you to this magical winery located at an altitude of 600 meters where you’ll be guided through the winemaking facilities, learn the ins and outs of the D.O. 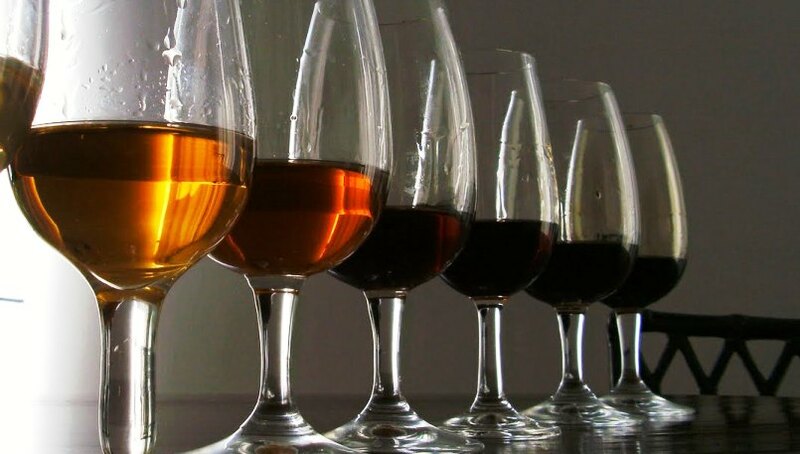 Montilla-Moriles and taste the six beautiful wines produced on the grounds. Owner Miguel Cruz Marqués will personally show you around, helping you understand the intricacies of the facilities and the wines, and at the end of the tour you’ll be treated with an incredible wine tasting paired along with homemade Spanish tapas prepared by Miguel’s wife. You’ll taste vino de tinaja, with its fruity undertones from the grape called Pedro Ximénez – a perfect wine to sip on while eating light dishes like seafood, fish, light meat and rice. Then there will be the fino, which is a delicious dry, pale wine with an extremely delicate flavor. You’ll also try oloroso, a bit of a stronger wine with a full body and the color of deep mahogany that pairs quite nicely with red meats and stews. The list of delicate wines you’ll be tasting goes on, including oloroso, amontillado, Pedro Ximénez and palo cortado. This experience in Andalucía is authentic – it’s true, it’s personal, and it will be unforgettable. You’ll be welcomed with open arms to this beautiful Spanish winery, but more than that, a charming Spanish family, who have devoted their lives to the art of winemaking and who are eager to show you what they’ve accomplished over the years, will welcome you, too. Don’t waste your money or your time on the tourist traps. Andalucía Inside is here to guide you to an incredibly personal, authentic look into the world of Andalusian wines – to give you that memory you won’t be forgetting anytime soon and to help you experience Andalucía to the fullest.